This charming stone holiday cottage in the heart of the picturesque village of Crail, in the historic East Neuk of Fife, is only a few minutes’ walk from the pretty harbour and award-winning beach. Adjoining another property, it was originally a fisherman’s cottage but is now tastefully furnished to a high standard. Attention to detail throughout includes down duvets, Egyptian cotton sheets and fluffy towels. Freshly caught seafood is the order of the day in nearby restaurants, with lobster being a speciality. Arts, crafts, galleries and potteries in the village. Boat trips to the Isle of May, famous for puffins and seals. 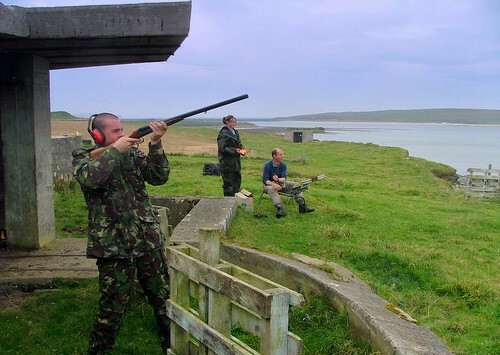 Windsurfing, sailing and golf locally. Shops 50 yards. Living room. Dining room with French door to garden. Well-equipped modern kitchen. First floor: Two double bedrooms, one with 5ft bed, one with additional single bed (for +1). Bathroom with over-bath shower and toilet. 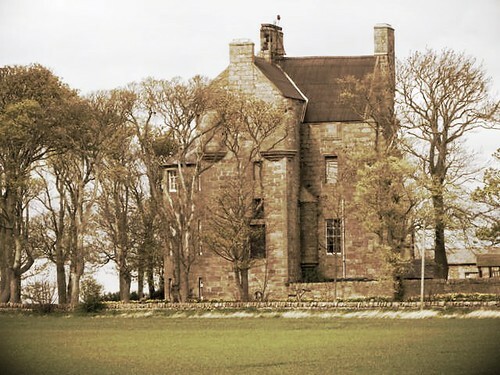 1st comment: Good location to visit St. Andrews as only 10 miles away and, although not right by the sea, the cottage was a short walk to a coastal path.Crail was also a very pleasant, quiet village to stay in. Feb 2012. 2nd comment: Puffin cottage is a beautiful place. It is even more beautiful than it looks at the photos. It is excellent equipped and modern. You have to visit the Isle of May. The trip is wonderful. April 2011. 3rd comment: The cottage was cosy, and yet spacious, with an excellent standard of decor and furnishings. 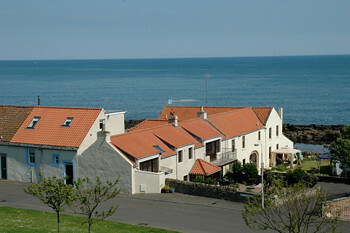 The location was excellent as well - being in the centre of Crail, and close to many attractions. Feb 2011. 4th comment: Loved the location. Oct 2010. 5th comment: Excellent location and ideal for a family holiday. Sept 2010. 6th comment: Extremely comfortable. Up to date. Well equipped. Clean. Nothing to fault. Sept 2010. 7th comment: The cottage was better than expected - bedrooms were a good size and the patio excellent. July 2010. 8th comment: Excellent in every way. June 2010. 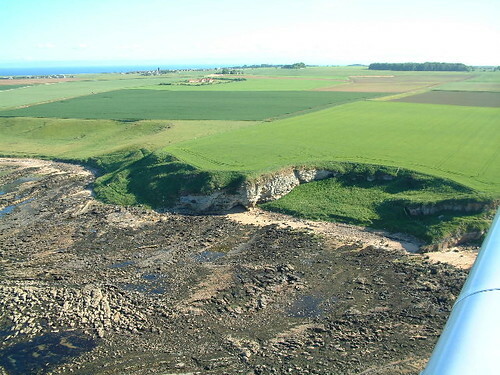 9th comment: Great location in the village and in the East Neuk, for getting about. As well as being a very well presented cottage, clean and really nicely decorated, it has more than everything you need with regards to cooking, linens, entertainment etc- all round excellent accomodation and so homely we didn’t want to leave! May 2010. 10th comment: Cottage ticked all the boxes in relation to location, cleanliness, facilities and general equipment. April 2010. 11th Comment One of the best self-catering properties we have ever stayed in. 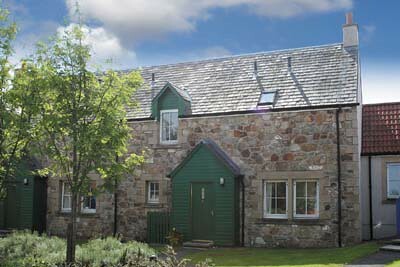 The cottage was thoughtfully planned, very comfortably furnished and well decorated. The kitchen was stocked with plenty of chinaware and utensils. We were pleased to find lots of useful everyday food and washing items in the cupboards - saved the hassle of buying, only to have to cart 99% of goods back home. We will recommend Puffin Cottage to friends and hope to return there ourselves sometime soon. April 2010. 12th Comment Great location, clean and well presented very close to the sea and facilities. March 2010. 13th Comment Very well appointed cottage Nice simple colour scheme, quality appliances. Everything you needed. March 2010. 14th Comment The cottage was very clean and cosy and had all necessary requirements with the exception of a telephone for local calls. Mobile service was unavailable in the village but okay a mile away. 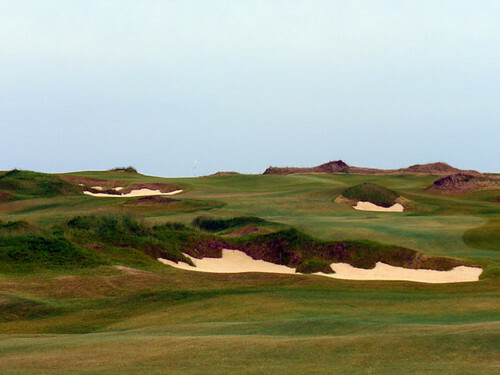 Extremely handy to all types of golf courses including Kingsbarns and St. Andrews. Local golf courses are excellent, shopping for food etc was available in the village. Plenty to do for everyone even non-golfers. Parking was usually available in front of the cottage... would return anytime. Sept 2009. 15th Comment Very comfortable cottage with lots of local info by both owners and previous guests.Outside space just right. Very tastefully furnished. April 2009. 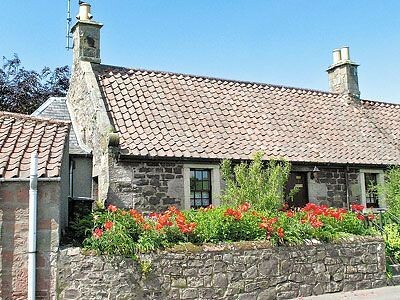 16th Comment Crail is an excellent location for visiting Fife, and the cottage was in a quite street near a CO-OP and a hotel/pub. 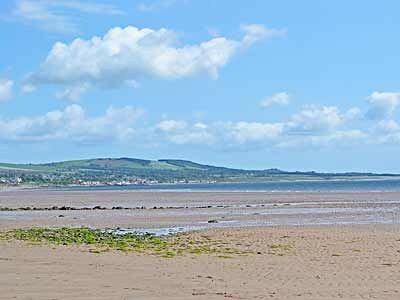 We enjoyed walking along the very good Fife Coastal Path which is on your doorstep. 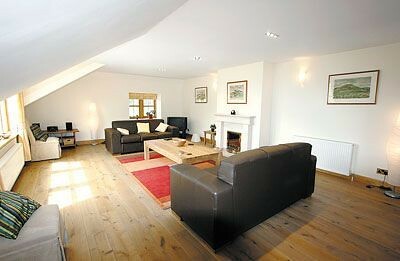 The cottage itself is of a high standard and is very comfortable. We were very pleased with our choice and location. March 2009. 17th Comment Very high standard of all furnishings, fittings and appliances - charmingly presented, generous supplies of essentials, and spacious rooms. One of the best we have visited. April 2008. 18th Comment Cosy cottage, comments book was helpful for finding good eating places. 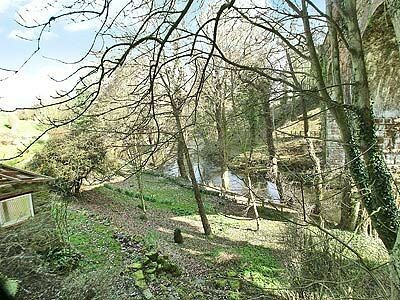 Peaceful location but plenty for the kids to do and see. April 2008. 19th Comment Excellent in every way. March 2008. 20th Comment Beautifully decorated cottage with superior furnishings and appliances. Very comfortable. 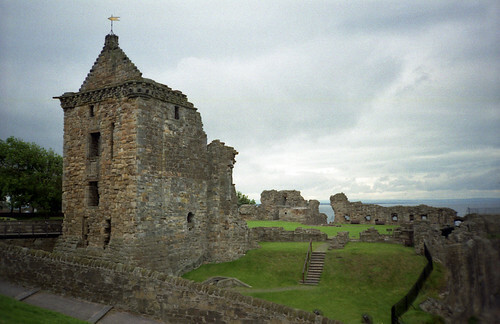 Excellent location within Crail. Very close to the stunning views from the coastal paths and harbour. Would visit again. July 2008.